Created by: Progressive Voices of Arizona! 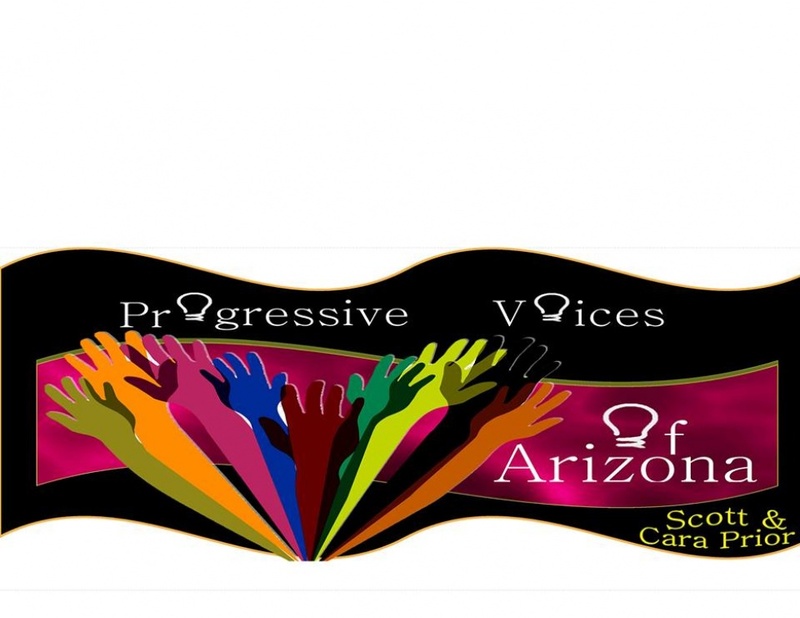 Progressive Voices of Arizona is dedicated to encouraging open and honest communication on the issues that affect Arizona, and the U.S., regardless of political affiliation. Our show topics vary, but we hope that people of varying opinions listen and interact with our show. Our live call in number is 480-405-1465. We ask all callers to be respectful, regardless of differences of opinion. 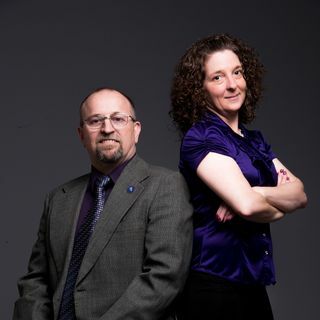 Our show airs Friday evenings, from 6pm to 9pm Arizona Time. Progressive Voices of AZ - What Happened To JANUARY? Explicit Progressive Voices of AZ - Summer is Over!! !